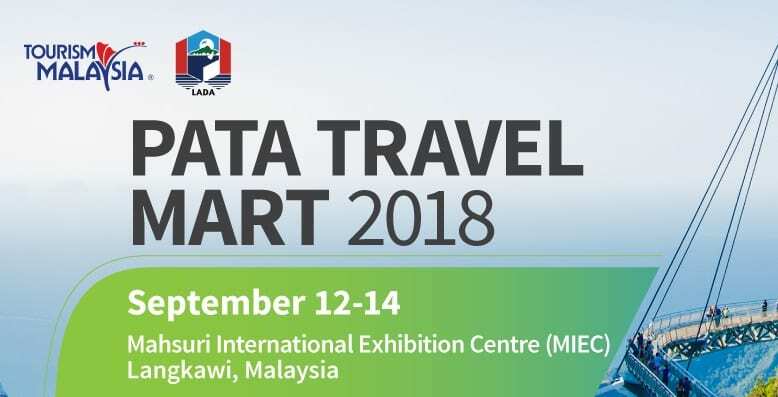 The first full day at the PATA Travel Mart running from September 12-14 in Langkawi, India, generated much interest from the participating countries and companies who revealed their plans and programs with the media at briefings held at the event. These included Nepal, the Himalayan country; Uttarkhand, the Indian State in the Himalayas; Malaysian airports; and Air Asia, which is playing a major role at the event. Nepal highlighted the Visit Nepal 2020 year campaign – the plan to achieve 2 million international tourists by 2020. Part of the campaign is to say that it offers unique, lifetime memories for visitors. As far as inclusive tourism goes, Nepal has developed its first accessible trekking trail. It was pointed out that the State offers a lot of investment opportunities for tourism. The expansion and refurbishing of the Langkwai Airport was in focus at the Malaysia Airports briefing, as was the fact that incentives are being given to promote local destinations. In addition, a landing fee waiver is another feature for new airlines and airlines with increasing frequency. The link of the city of Rishikesh with the Beatles was also recalled when in 1968, the Beatles and a crew of hangers-on traded hip London threads for kurtas and wreaths of marigold. They trudged through dense forest to an ashram in Rishikesh where they spent weeks writing songs. The PATA Adventure Travel and Responsible Tourism Conference and Mart 2019 which will be held in Rishikesh, Uttarakhand, India, from February 13-15, 2019, was highlighted by India’s Minister of State for Human Resource Development, Satya Pal Singh, and PATA CEO Mario Hardy, with both asking delegates to come to the land of peace and yoga. WTTC Summit 2018 Buenos Aires: Was it worth it?